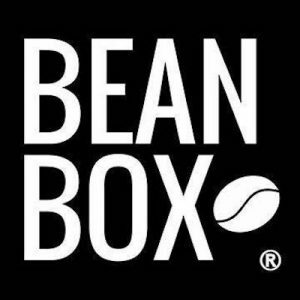 Bean Box is a direct to consumer coffee bean subscription service that brings the beauty of coffee straight to your door! The Bean Box coffee subscription allows you to select your roast preference (or mixture of preferences) to deliver the perfect coffee experience ever! 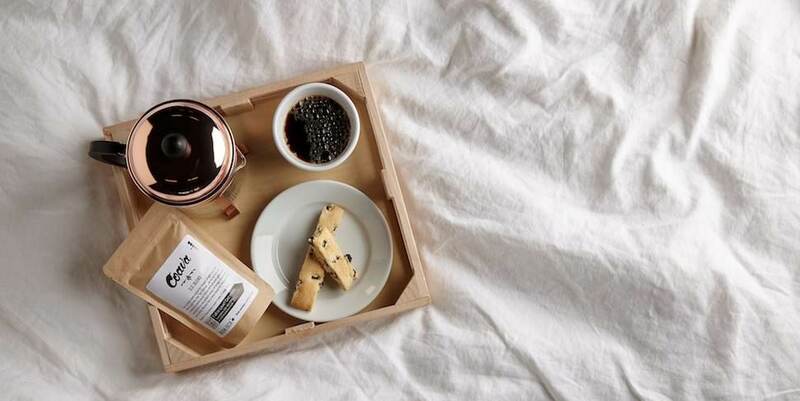 Each coffee is handpicked from Seattle and Portland’s top roasters, offering a huge variety of different flavors for your enjoyment, starting at $24/month. Bean Box makes getting a nice cup of joe easier than ever. They offer different subscription options as well: coffee of the month (for the adventurous ones wanting to try the new “hype”) or the 4 bag sampler (for those trying to expand their palate). Shipping is always free too!